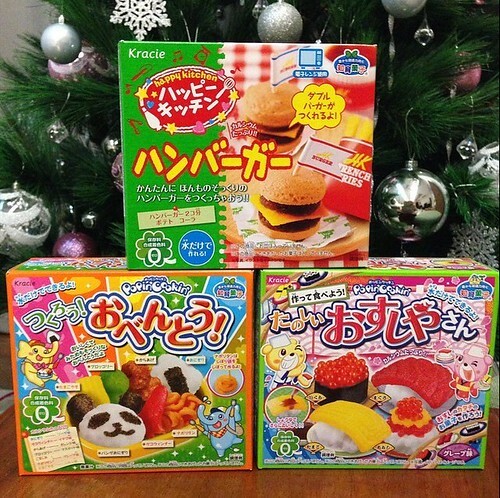 A&D's Holiday Guide: Go Crazy With Kracie Popin Cookin, Get Them Only at DIY FUN! Still thinking of what to get your nephews, nieces, or friends? Looking for something unique to give them? 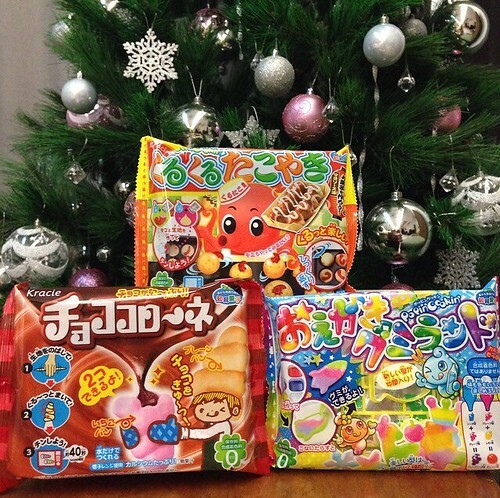 Then here's one fun gift you can give them, Kracie Popin Cookin'! 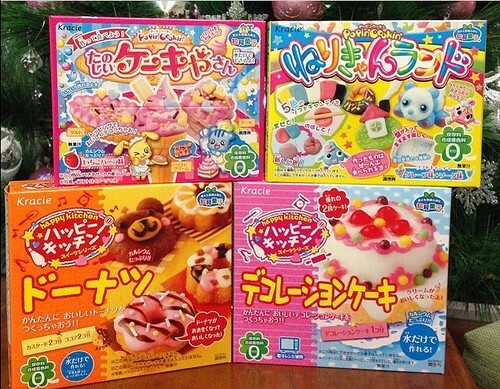 Kracie Popin Cookin' is a Japanese DIY candy making kit. The first time I saw this was on YouTube. Y got hooked on watching all these Kracie Popin videos so I got curious too! She kept bugging me to buy her but I told her I don't know where to buy them then but now it's already available in the Philippines!!! It looks so fun to do, right? 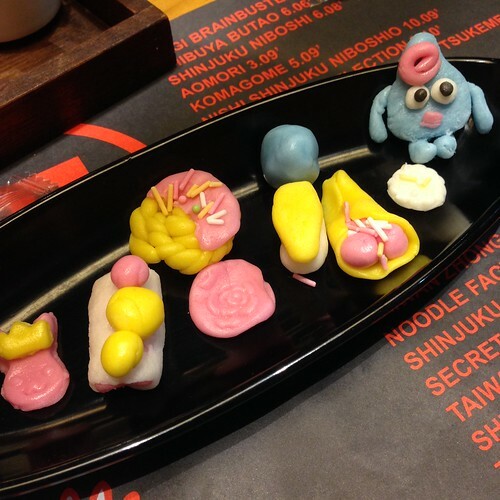 It's like playing with clay but this one is actually edible! Fun and yummy! 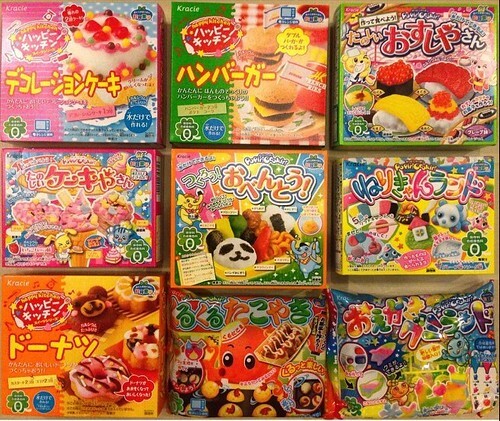 DIY FUN brings you the most complete and cheapest selection of Kracie Popin Cookin! I want to buy them all and just make them one candy kit a day. Hihihi! Y was so excited when she saw the package! 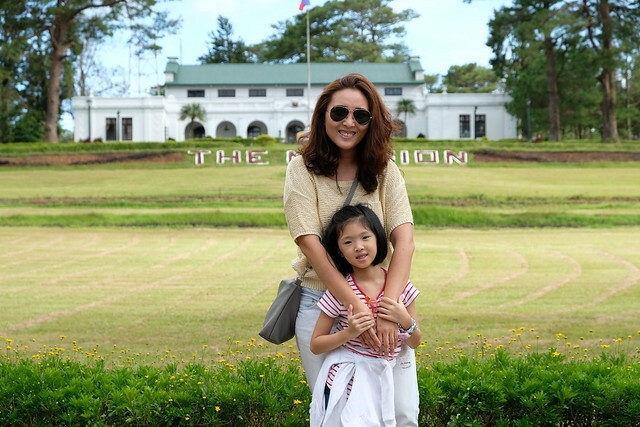 She wanted to do it right away but I told her to wait for her Ninang G because she also wanted to do it. Hahaha! 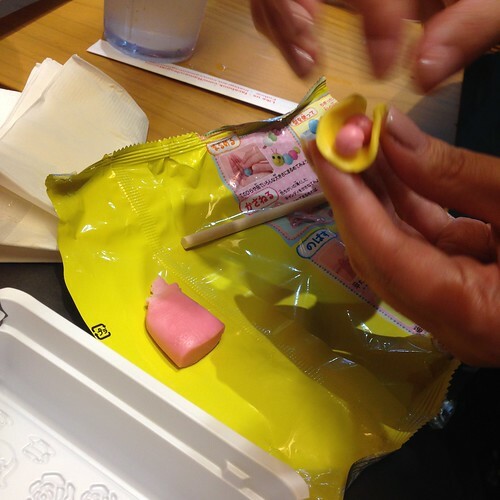 Kracie Popin Cookin is not only for kids but for adult as well! Thank you DIY FUN for sending these! 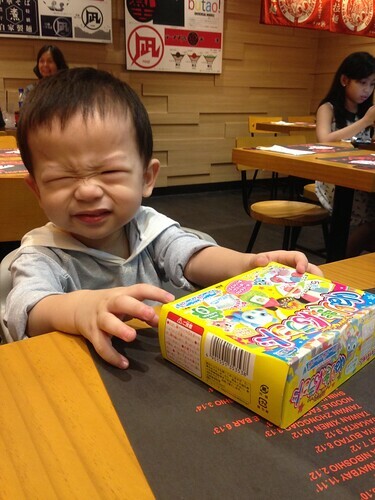 I brought the Kracie to our lunch at Ramen Nagi two weeks ago. 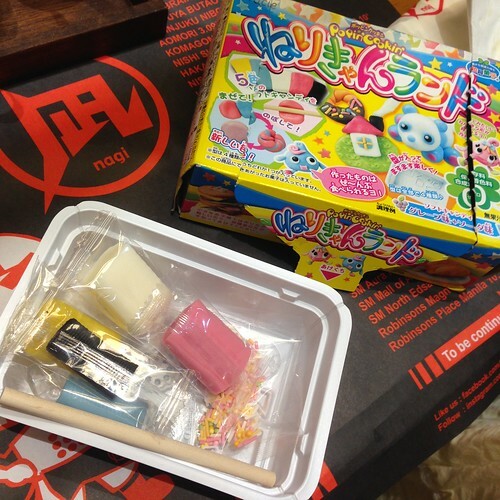 Doing Japanese crafting in a ramen place, how apt! Hihi! 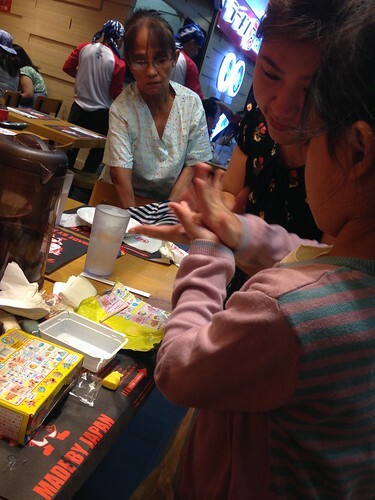 The Ninang and Y had fun doing it. Here's what inside. The candy smelled so good! 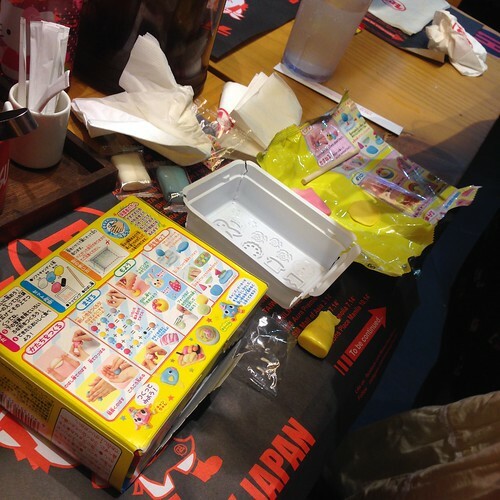 We were making a mess in Nagi. Ninang and Y's final products! So cute! But Y didn't eat them. Too pretty daw haha! 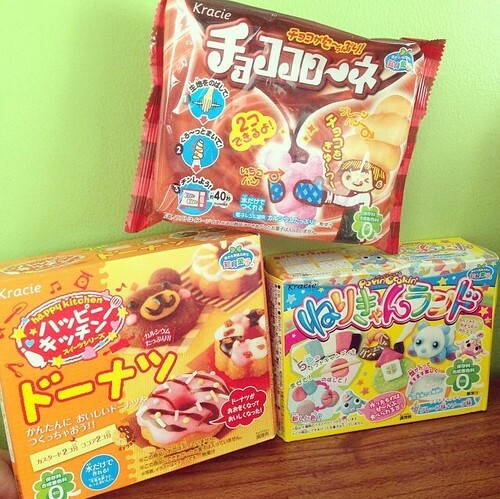 For more of these Kracie Popin Cookin, check @diyfun_ph on Instagram. Or you can SMS/Viber them at 09279113743!